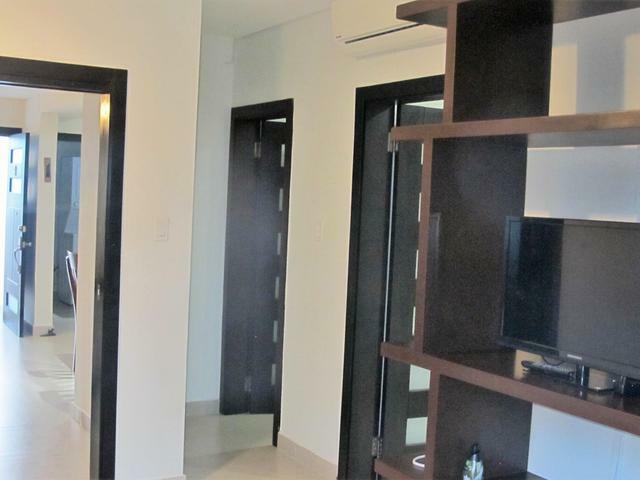 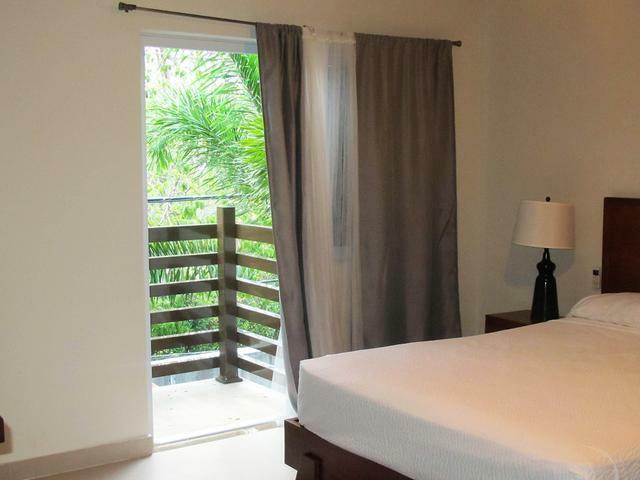 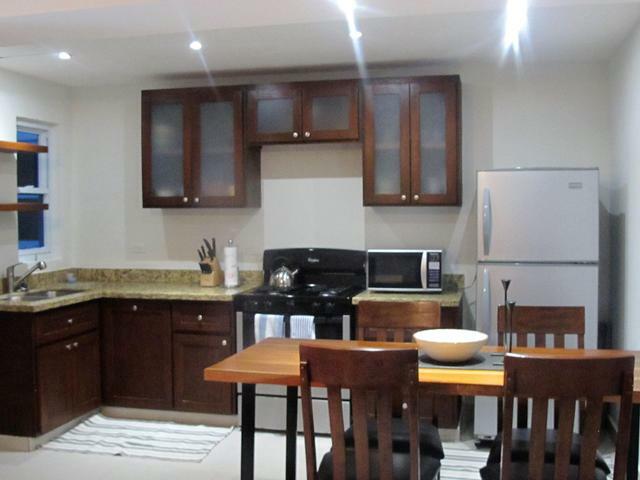 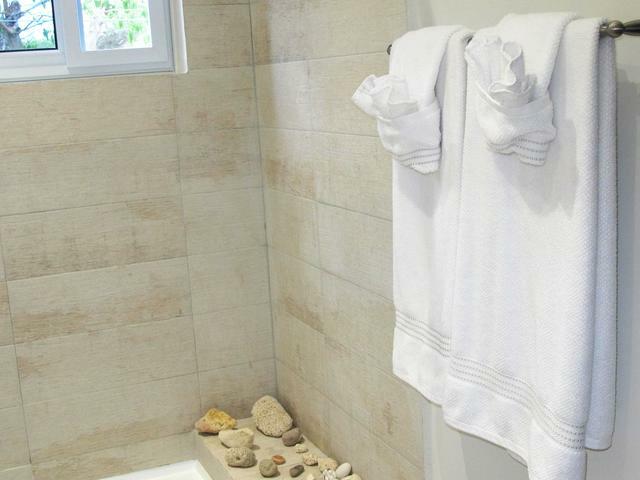 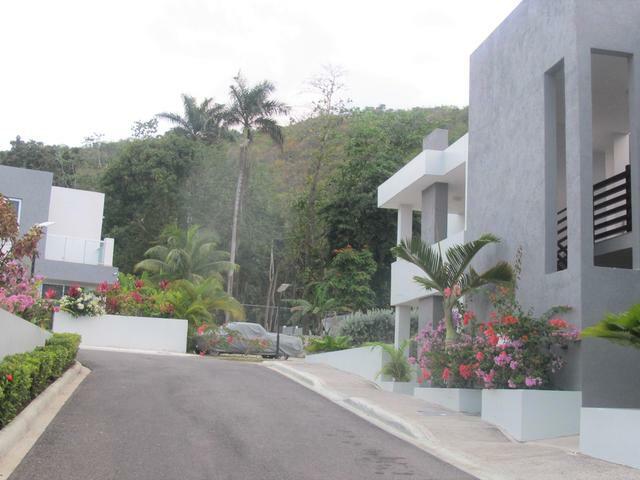 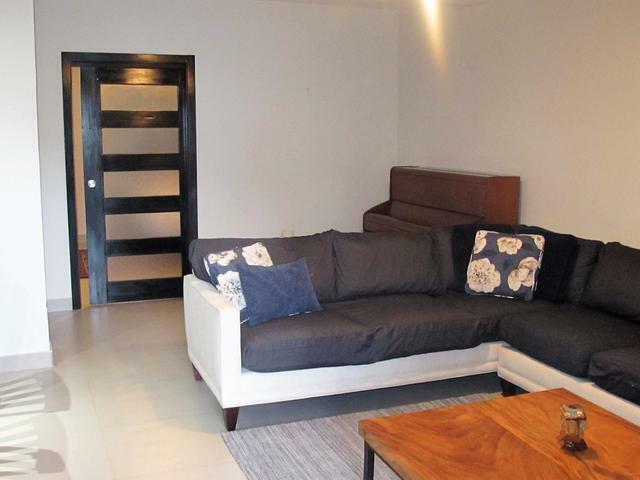 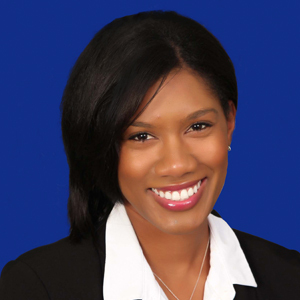 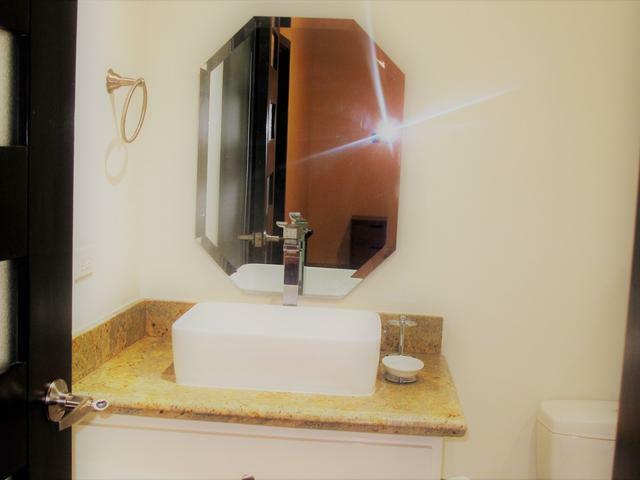 Fully furnished 1 bedroom apartment in the modern gated community Miramar. 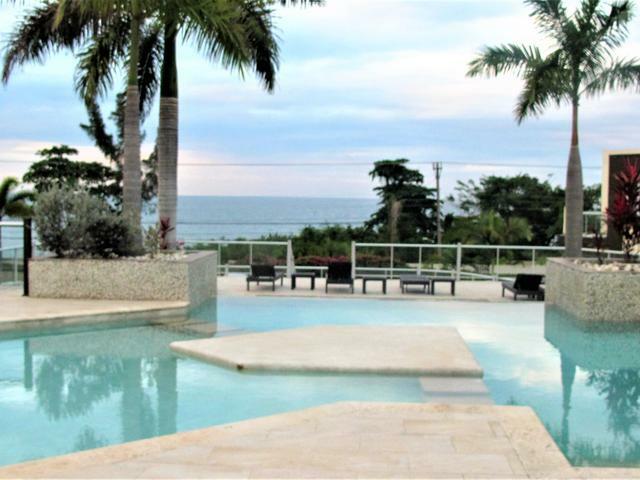 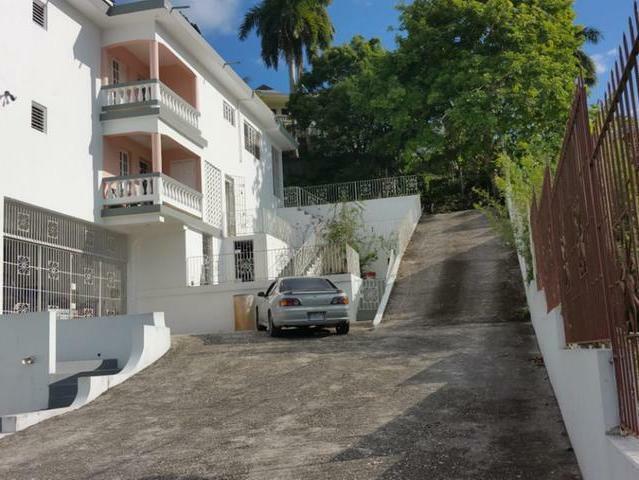 Centrally located just approx 5 minutes from Fairview Shopping Centre, 10mins from the beach at Hardrock, 15-20 mins from the Sangster intl airport. 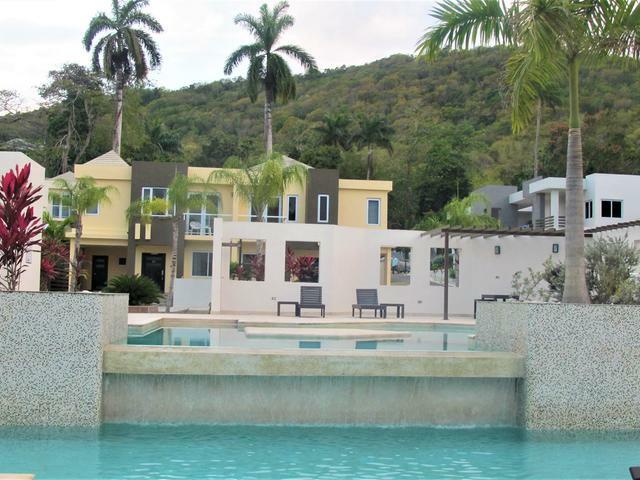 The complex has 24 hour security, ample parking, swimming pool and gym.